Moving can be one of the most stressful times in your life. Hiring professional and trustworthy movers can ease some of the headache that comes with the process. Do you need a full-service pack and move? Some help with large or treasured items? American Movers offers a wide range of moving and packing services and is the team you need to get the job done. At American Movers, military members and senior citizens save money on truck services. 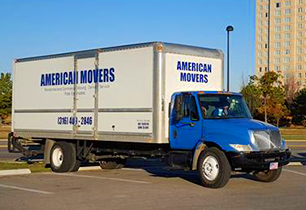 American Movers has built a reputation on reliable and quality moving services. We have 20 years of experience. 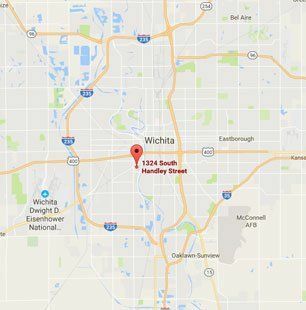 We're a local, family-owned and operated company that has been in business since 2003. We are accredited by the BBB, and we have received an A+ rating for over a decade.